Production of the 4.7 inch iPhone 6 is said to start this month, we heard previous rumors that the 5.5 inch model will go into production in August, although according to a new report, production of the iPad Air 2, iPad Mini 3 and 5.5 inch iPhone 6 wont start until September. The news comes from the Chinese media who have said that production of the 5.5 inch iPhone 6, plus the new iPad Air 2 and iPad Mini 3 wont start until September. 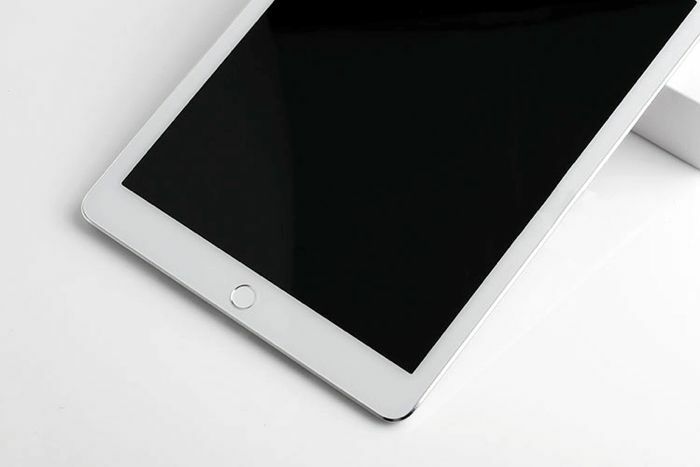 The new iPad Air 2 is expected to come with a range of updates over the existing model , which will include a new Apple TouchID fingerprint sensor which is said to be more accurate and durable than the current one in the iPhone 5S, this will also be available in the new iPhone 6 and iPad Mini 3. Apple’s new iPads are also said to get a number of other updates, which will include the new Apple A8 mobile processor, this is their second 64-bit mobile processor. Apple are also rumored to be updating the cameras on the new iPad Air 2 and iPad Mini 3, with an improved FaceTime camera up front and a higher resolution camera on the back. If production of these new devices doesn’t start until September, then we would not expect to see the new iPad Air 2 and iPad Mini launch until at least October.